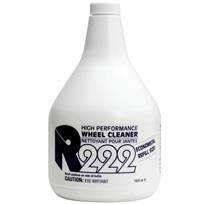 Spray onto a cool, dry wheel and sponge evenly over the entire wheel surface as required. Allow to soak for a few minutes then rinse off with water. Spray head not included but available to buy separately.